Lake Naomi Club, Lake Naomi and Timber Trails, is where we spend alot of time building homes, additions and renovations. It's a unique Country Club in the Poconos boasting a 277 Acre Lake, 2 Outdoor Olympic Sized Pools, a 48,000 sqft. Community Center, Tennis Courts, a 9-Hole Golf Course and a Restaurant. 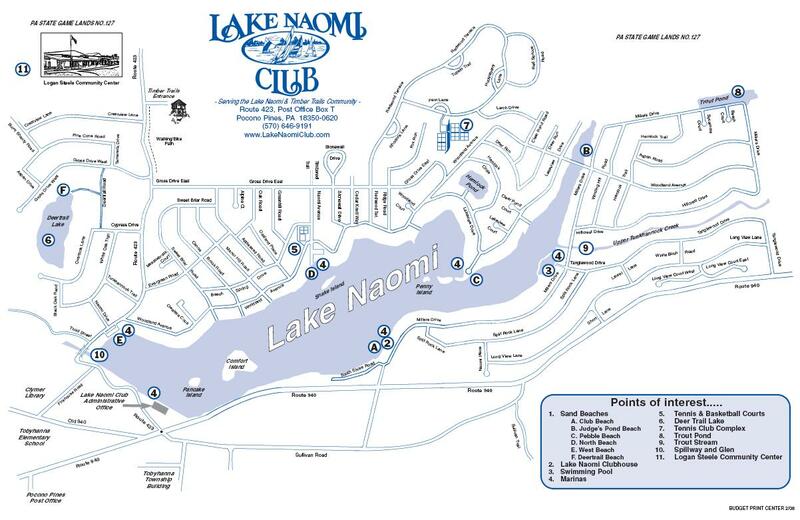 Click on Lake Naomi's logo for more information; we are sure you will be impressed.